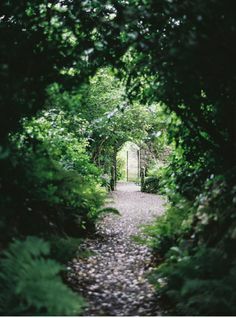 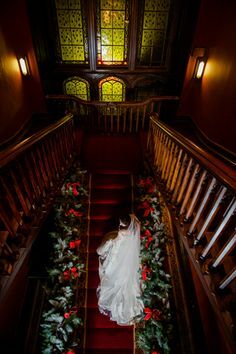 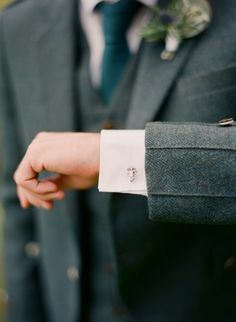 From the Perfect Wedding (according to me) at Ashford Castle, Ireland. 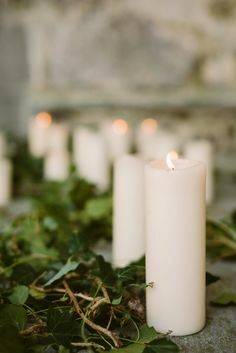 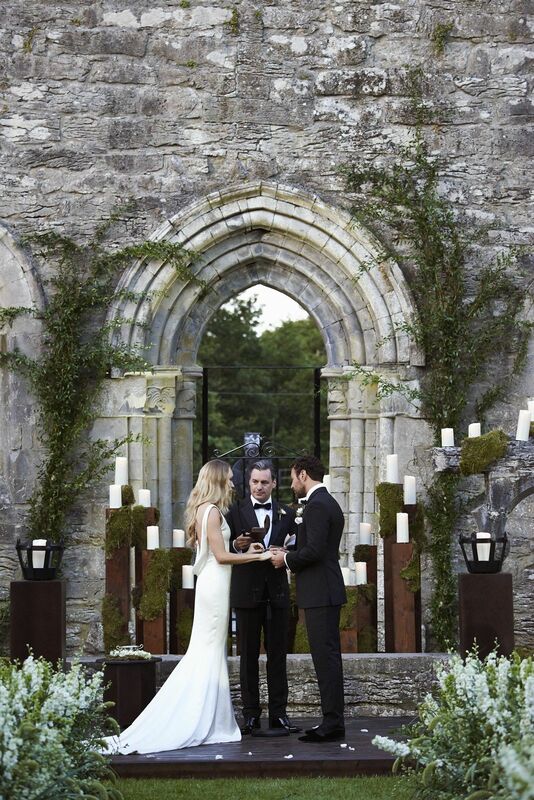 Look at the candles and moss and flowers and perfection! 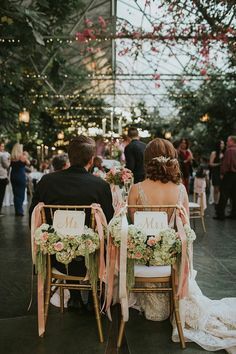 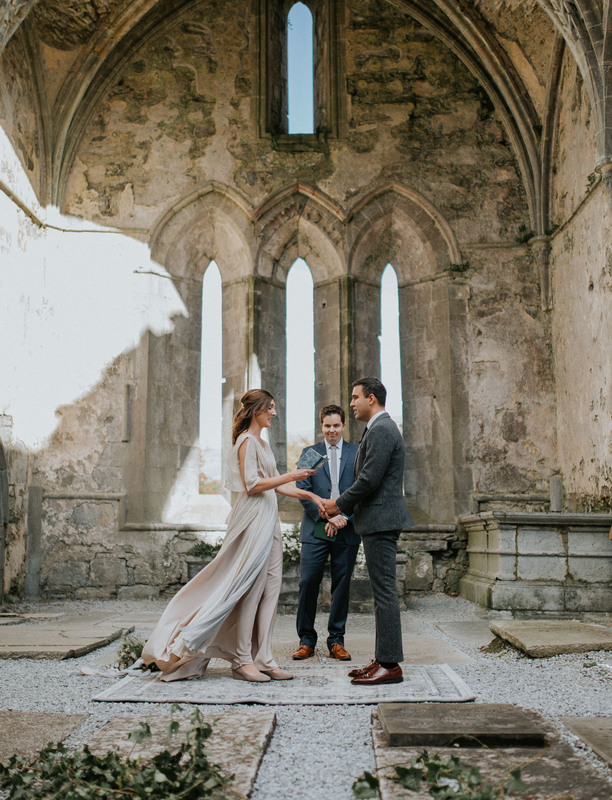 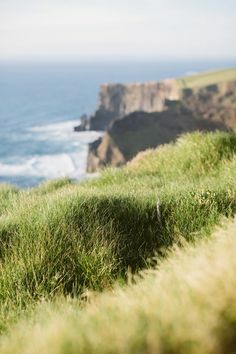 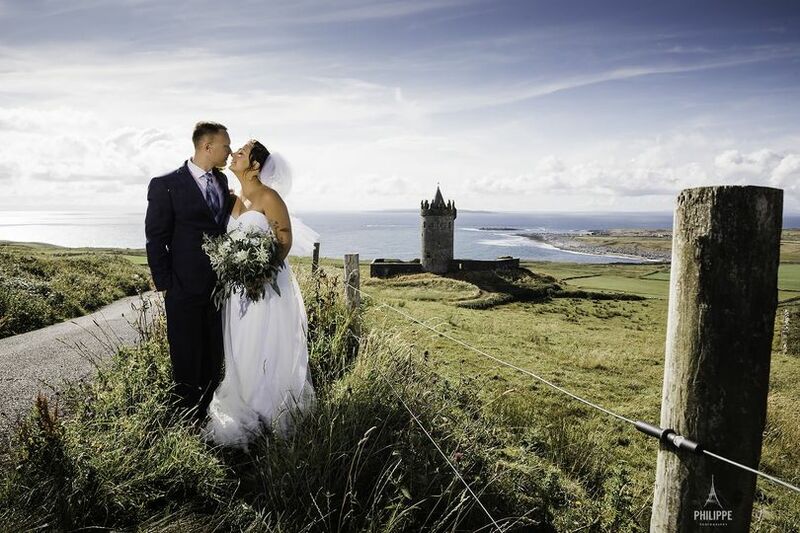 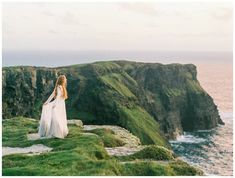 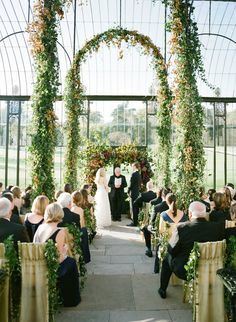 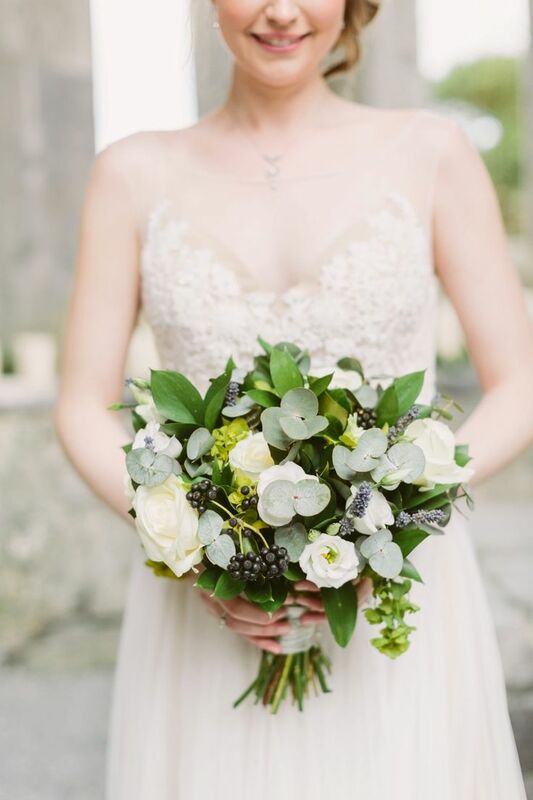 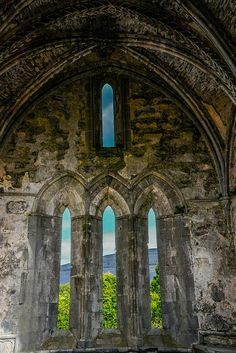 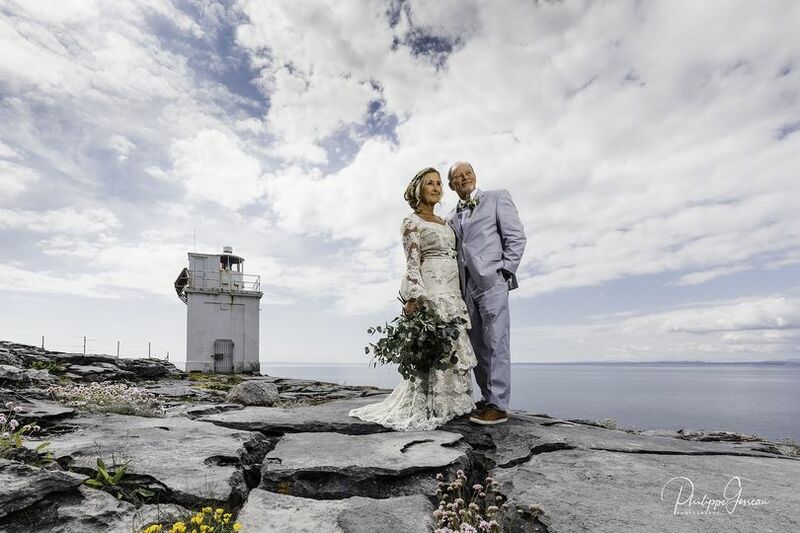 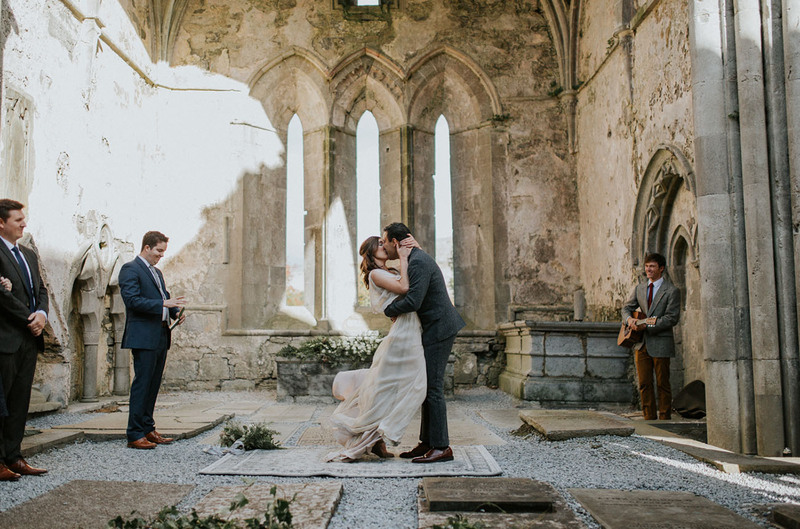 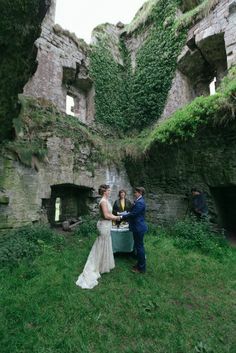 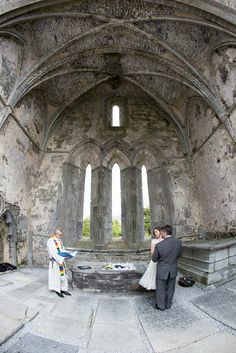 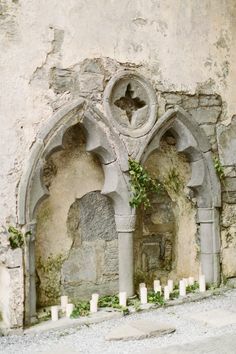 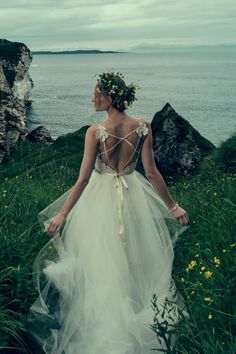 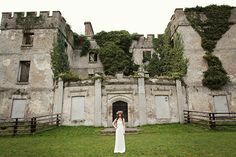 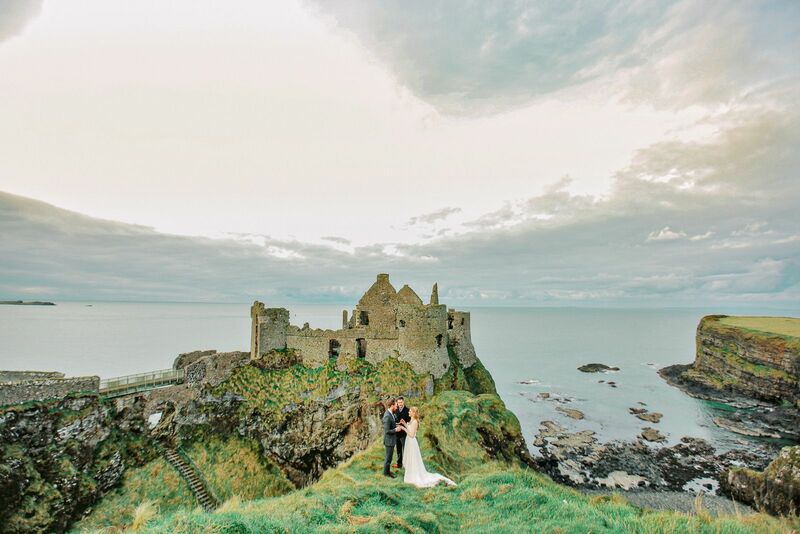 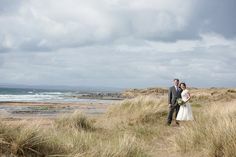 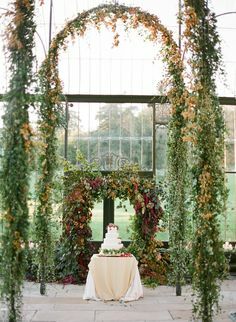 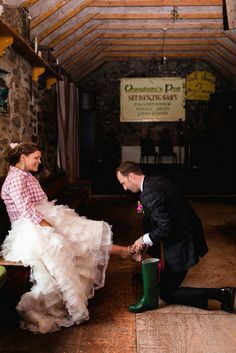 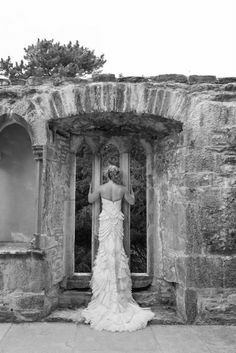 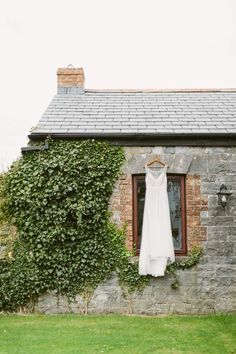 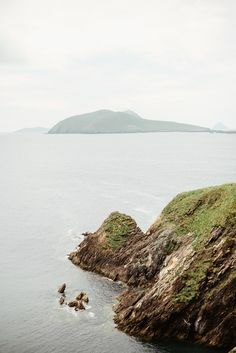 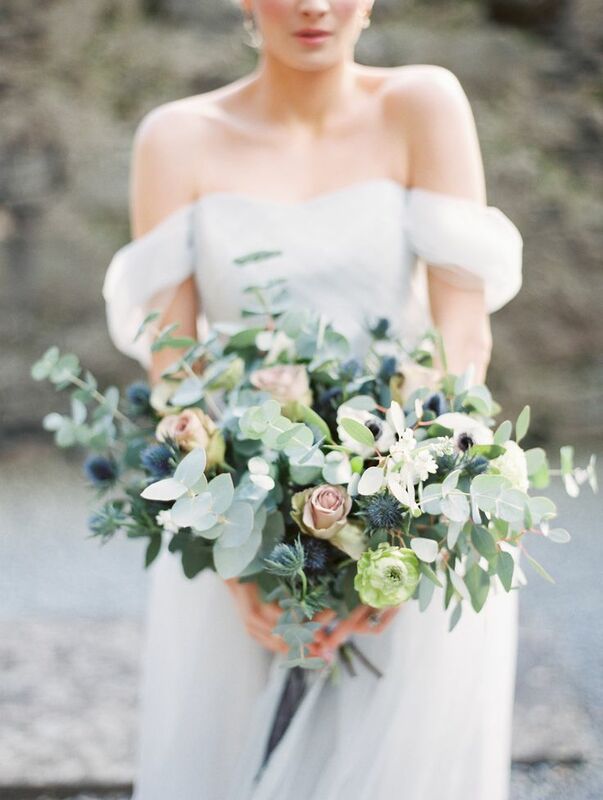 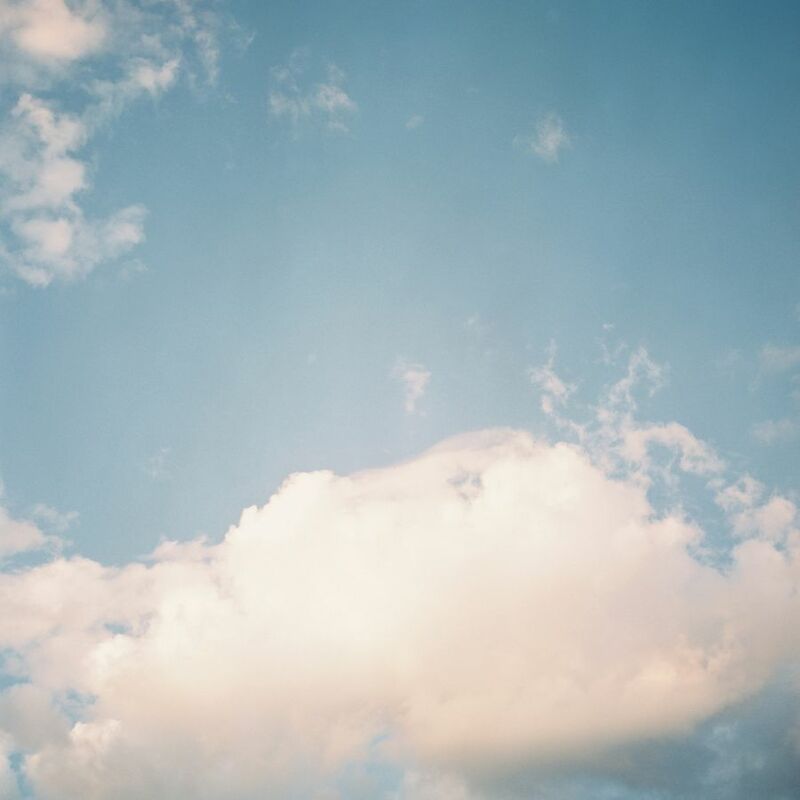 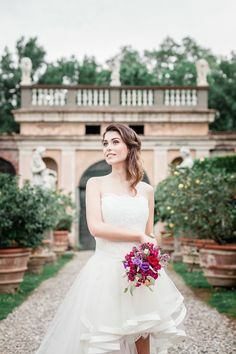 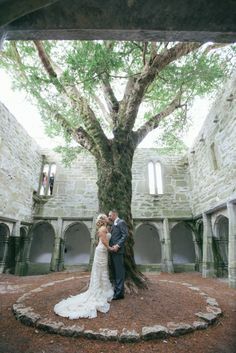 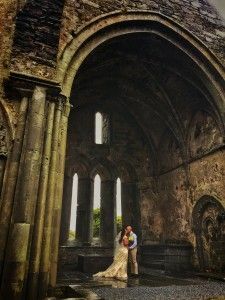 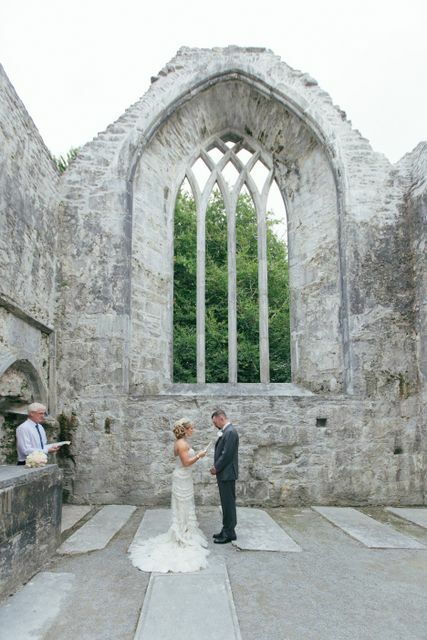 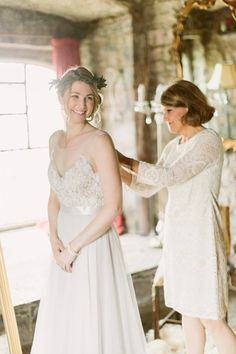 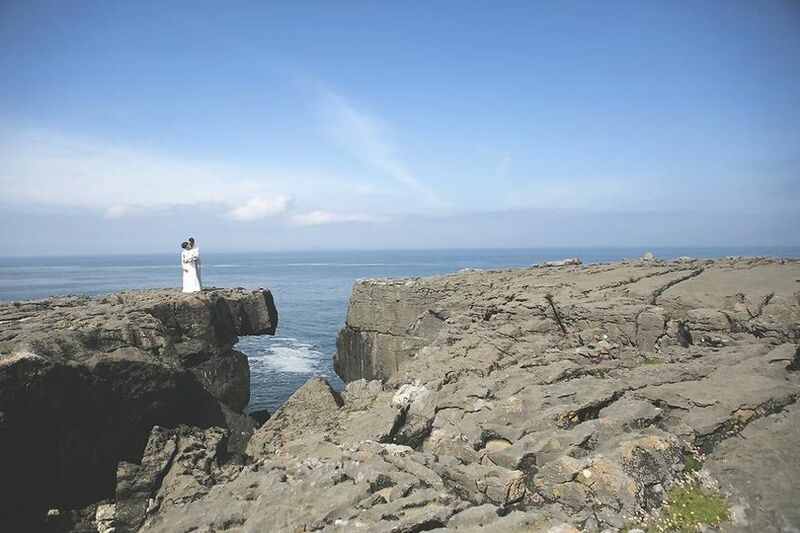 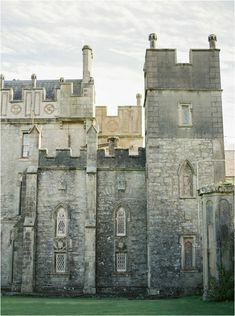 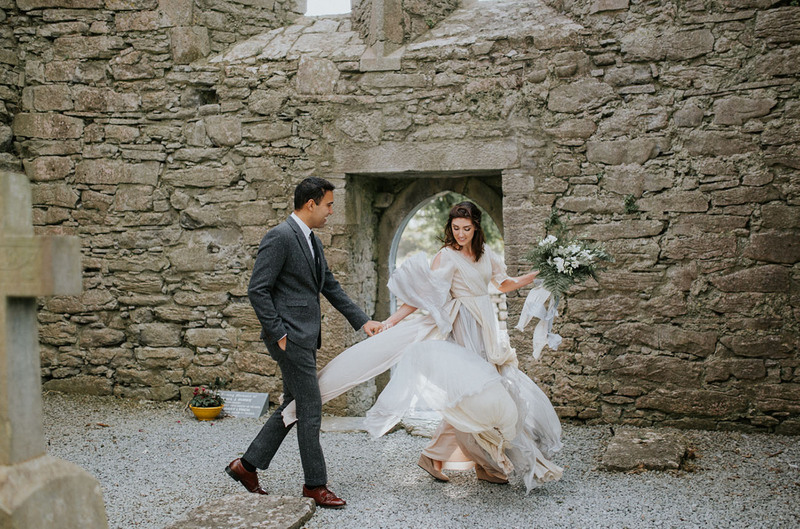 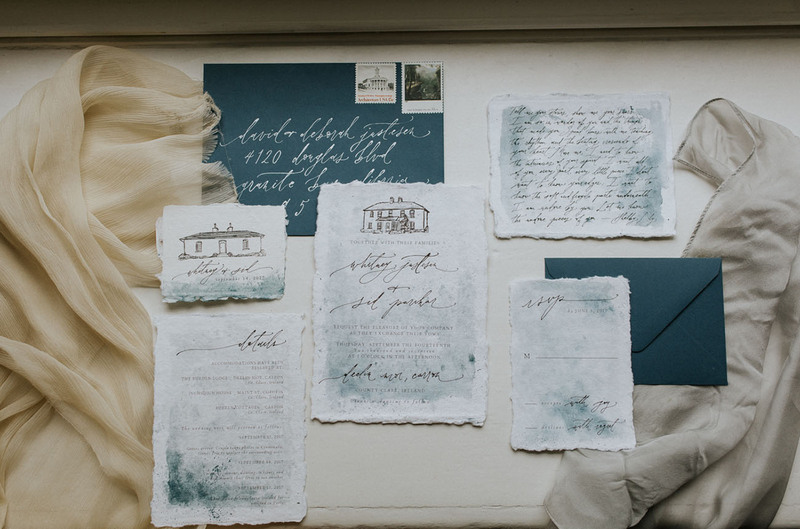 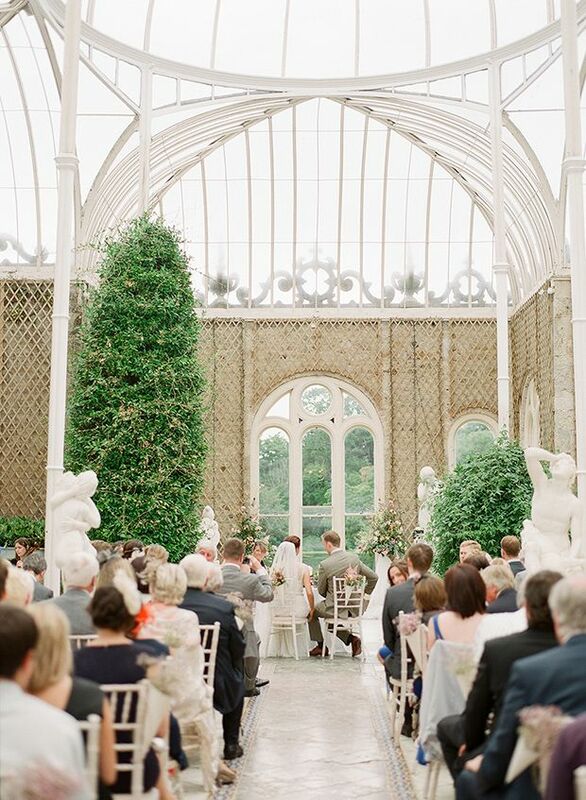 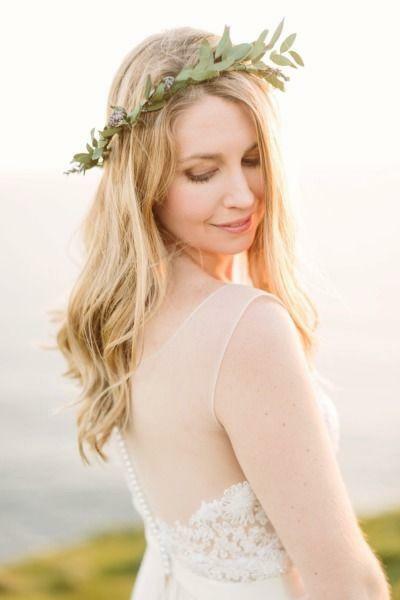 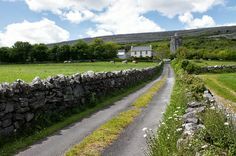 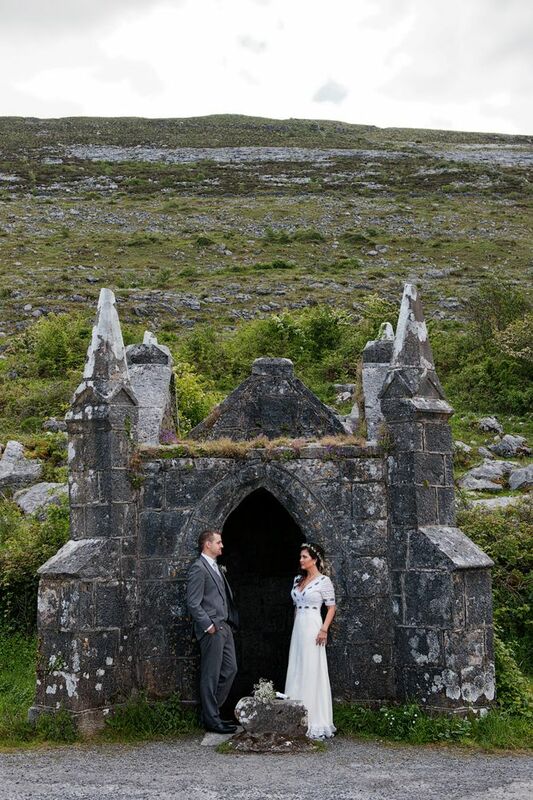 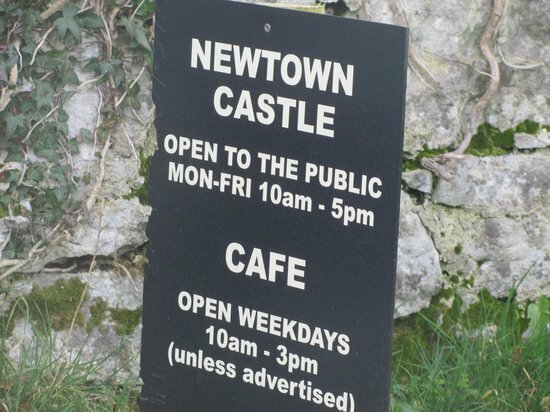 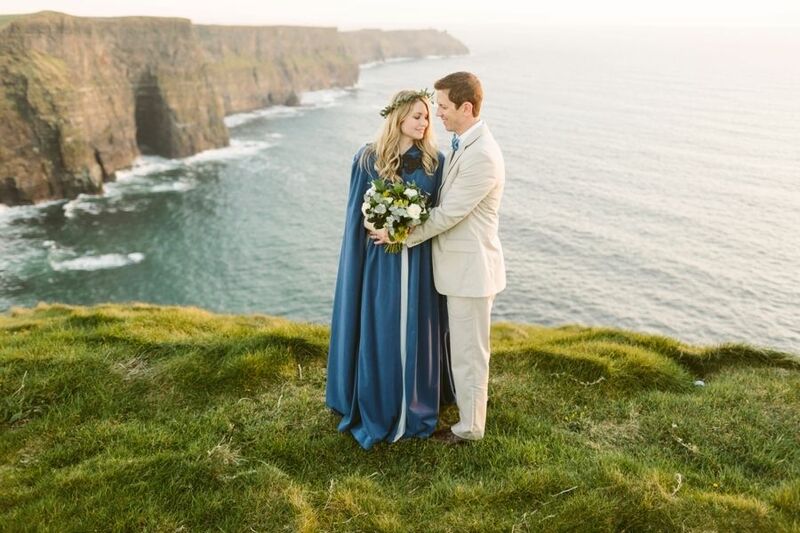 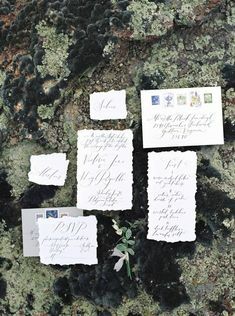 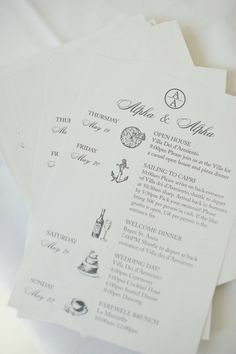 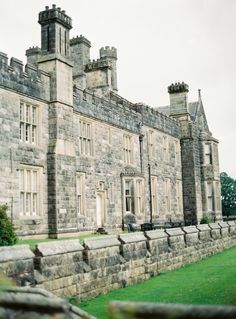 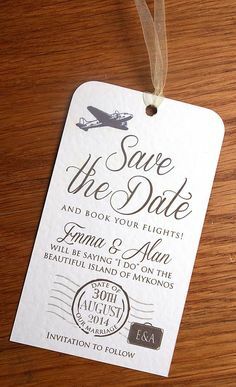 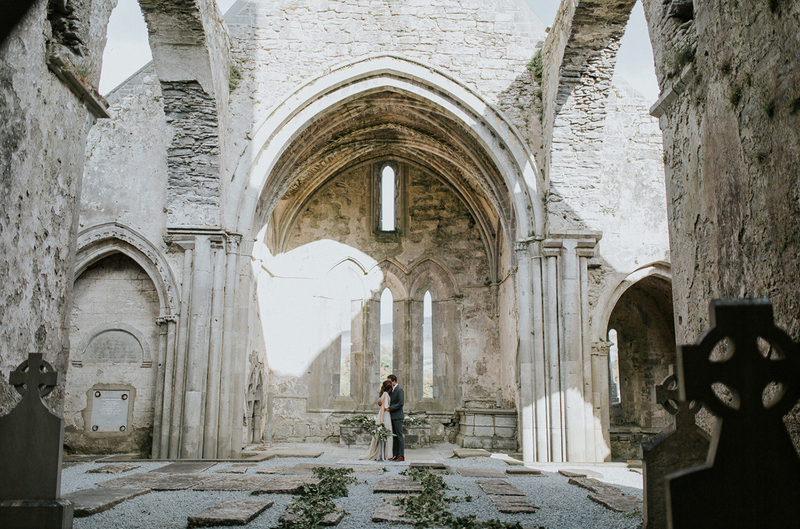 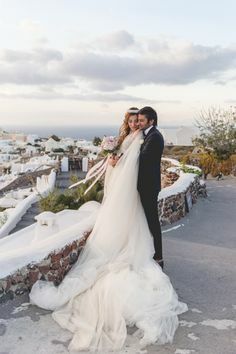 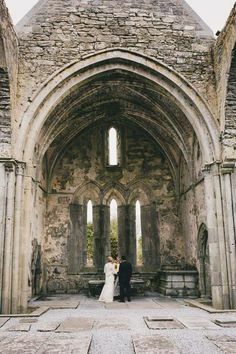 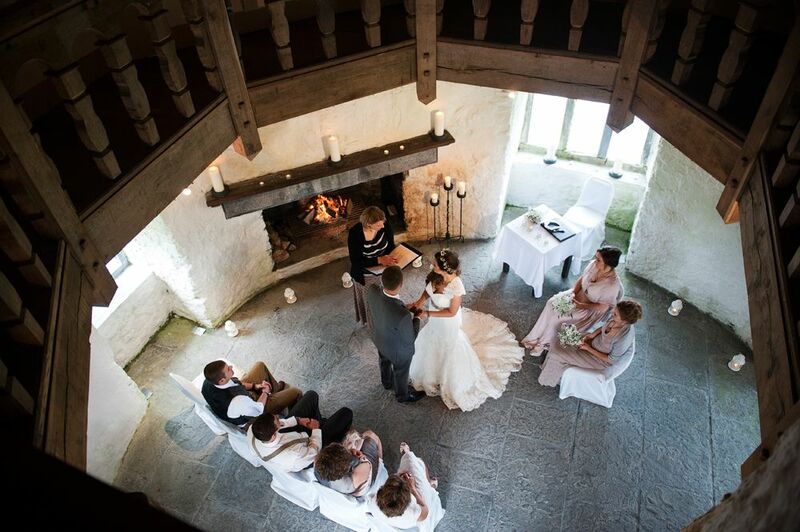 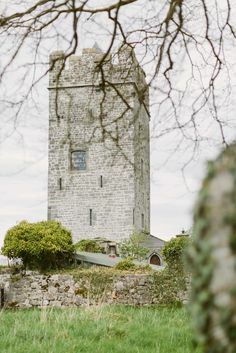 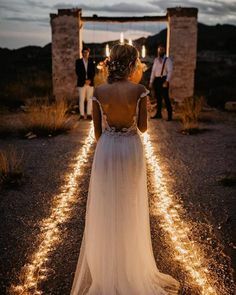 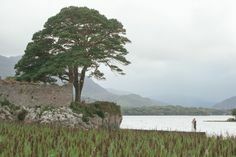 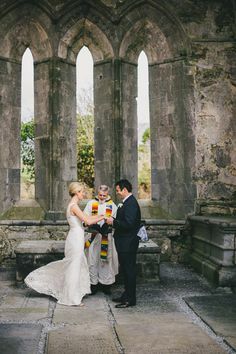 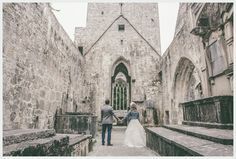 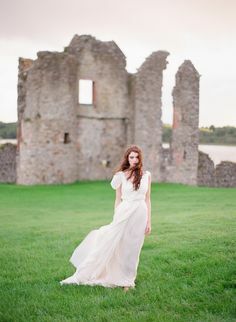 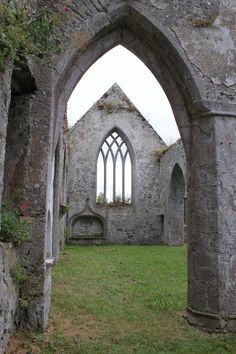 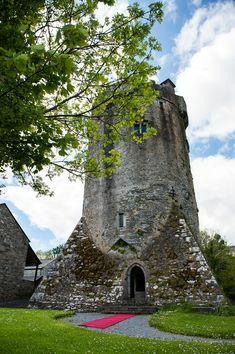 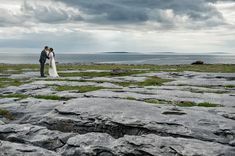 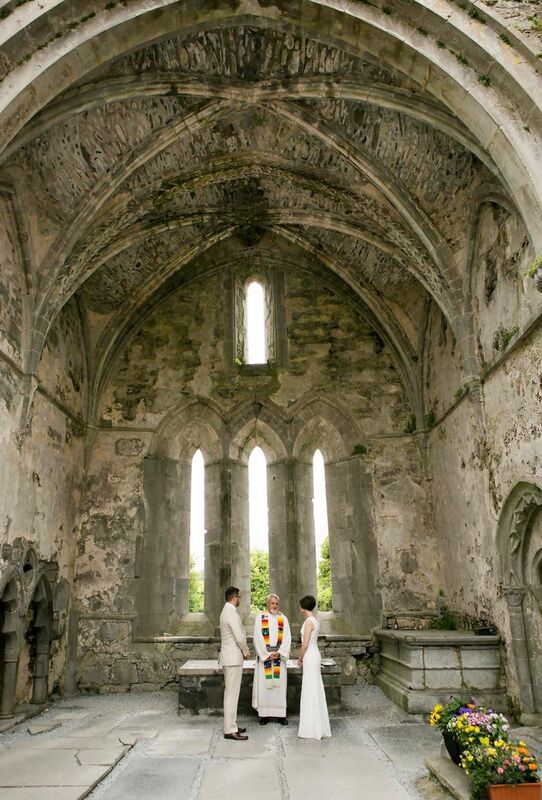 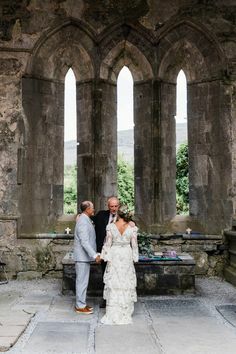 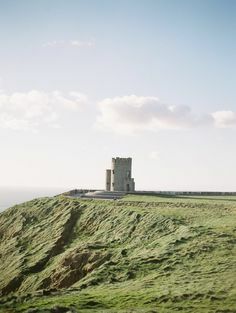 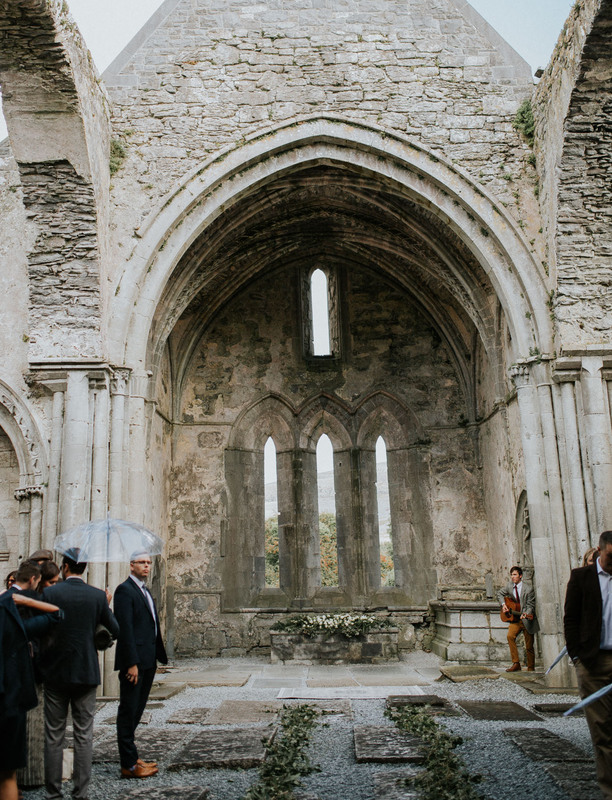 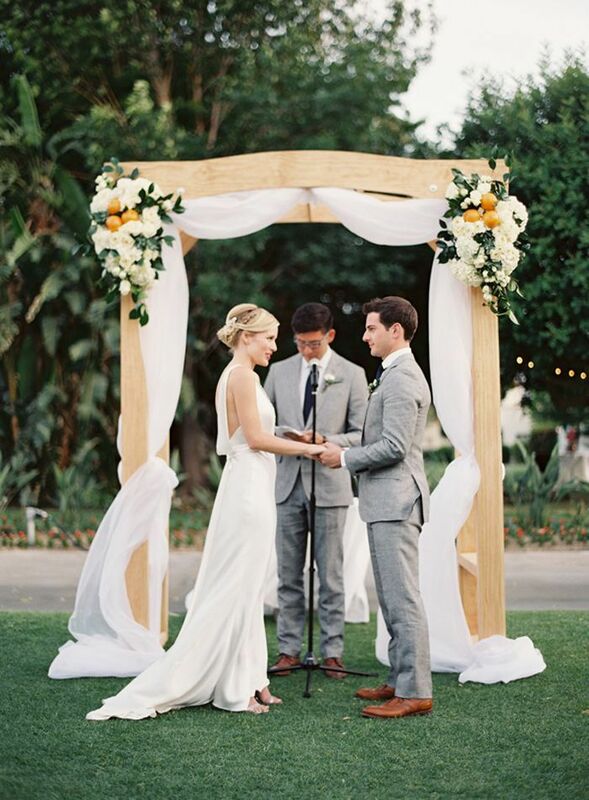 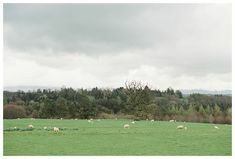 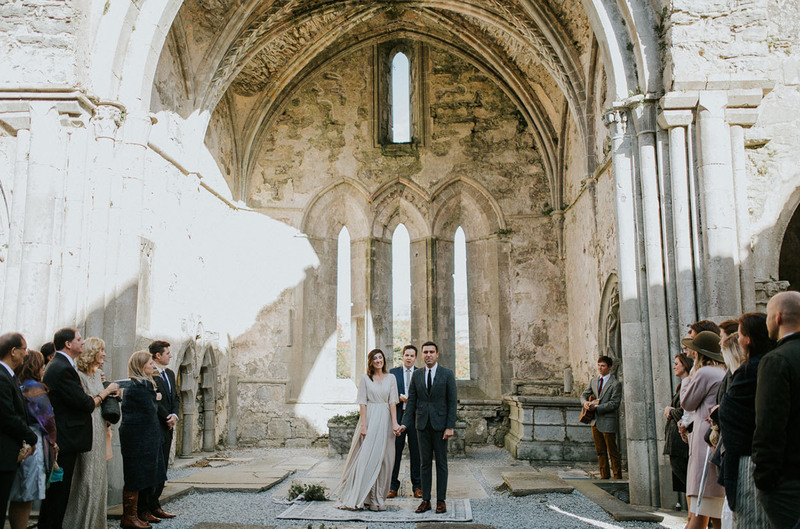 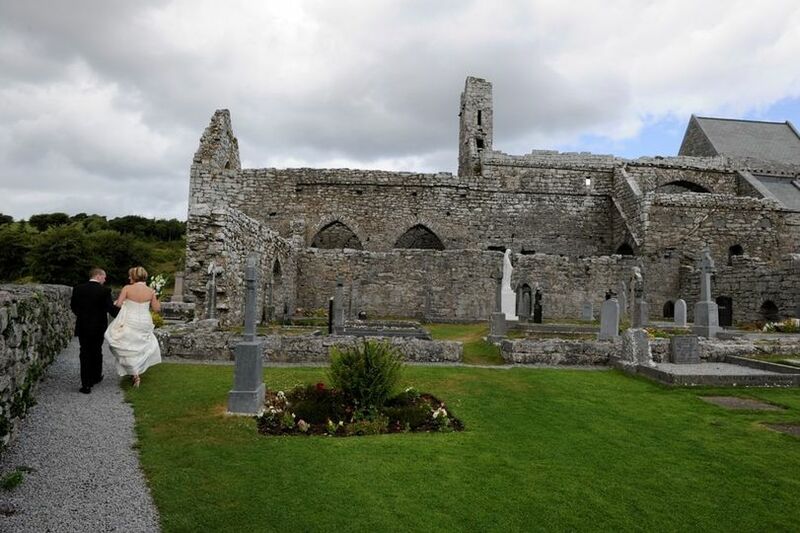 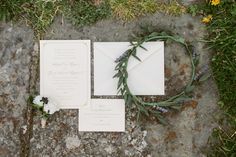 Destination Weddings - Dreamy Irish "I Do's"
Or we forget Ohio and Go to Ireland. 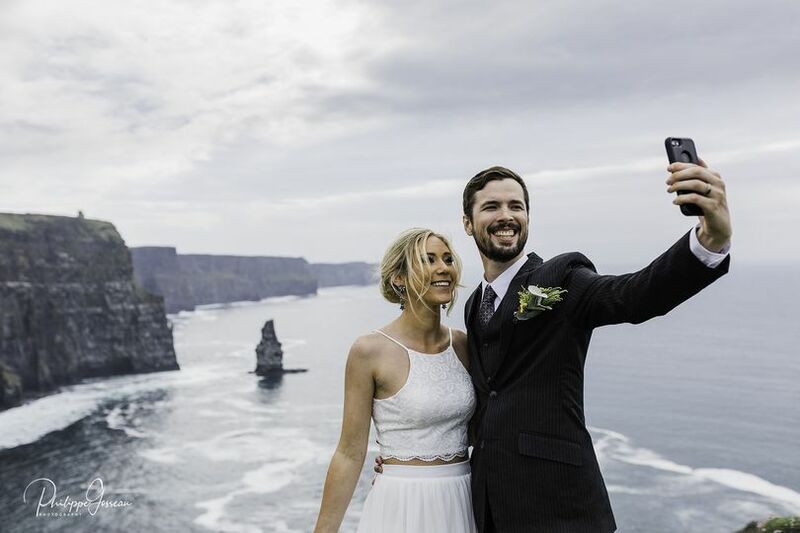 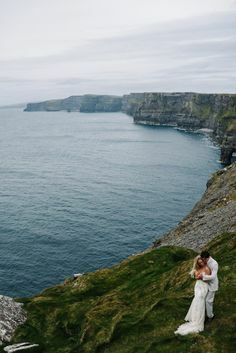 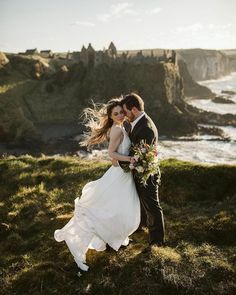 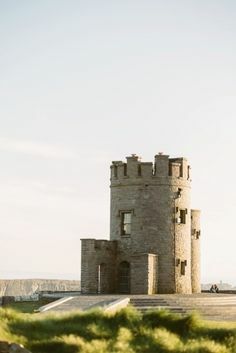 Wedding portrait on the Cliffs of Moher Ireland. 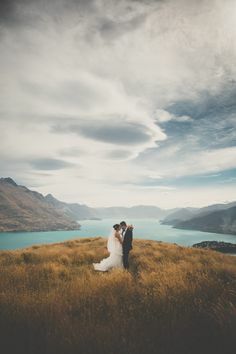 Bride & Groom. 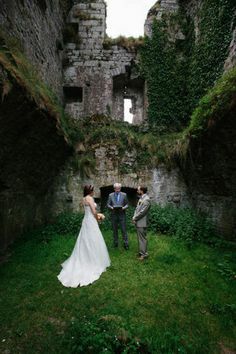 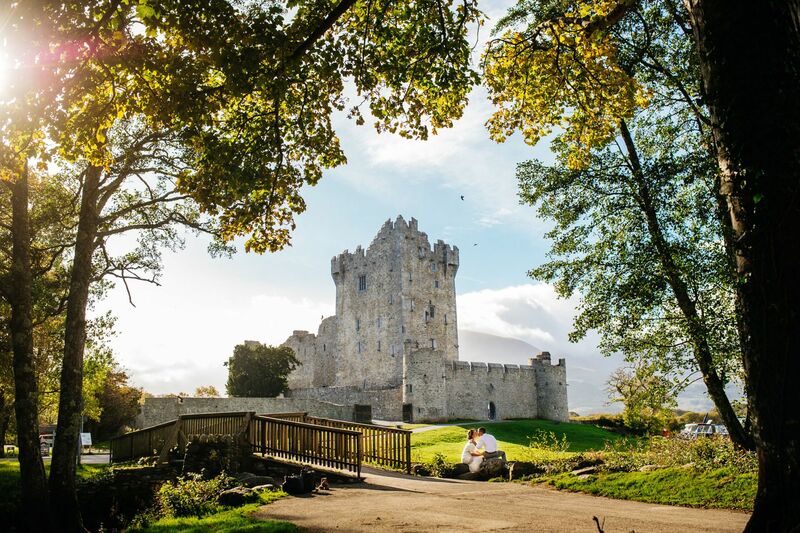 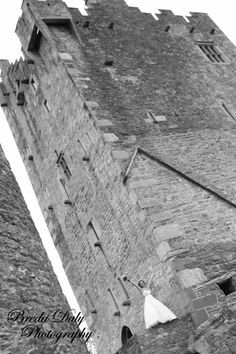 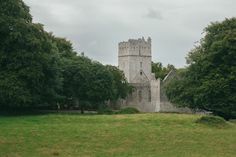 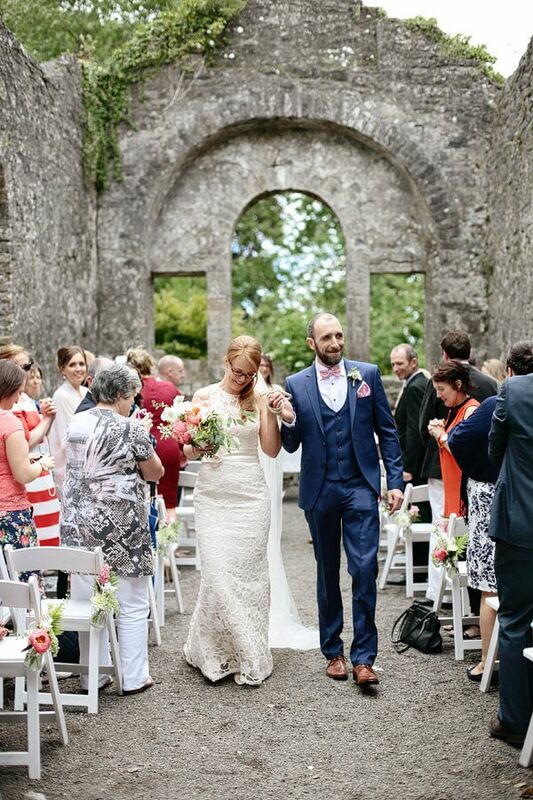 A young couple chose to have a very intimate ceremony on the grounds of Ross Castle with only a celebrant present to witness their wedding. 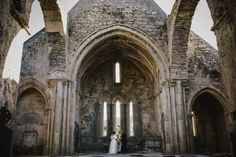 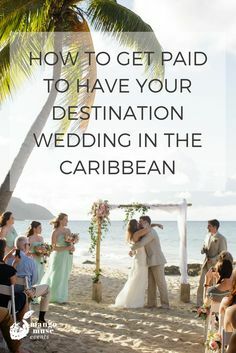 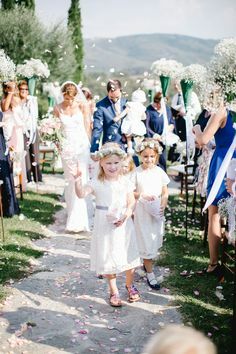 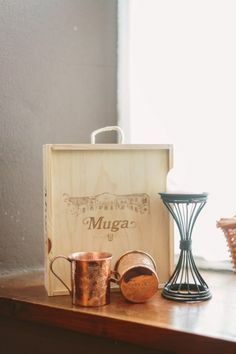 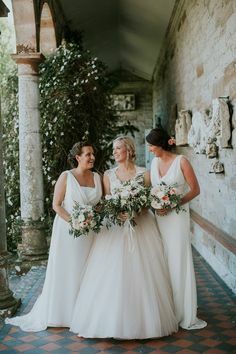 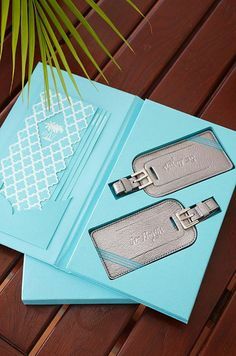 Kate and Paul knew their number one priority from the outset, “Having the wedding WE wanted to have and with those who are closest to us. 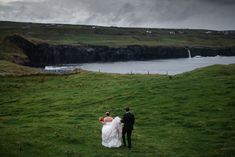 A truly gorgeous pair in one of Ireland's most beautiful places. 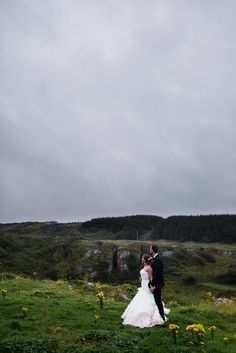 Wedding portrait on the Cliffs of Moher Ireland. 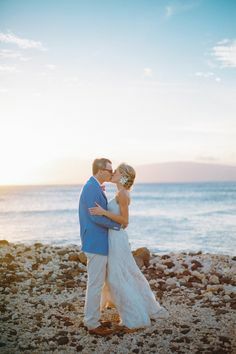 Bride & Groom. 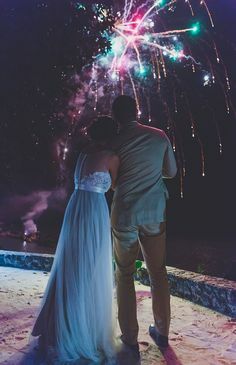 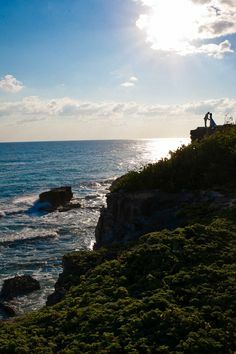 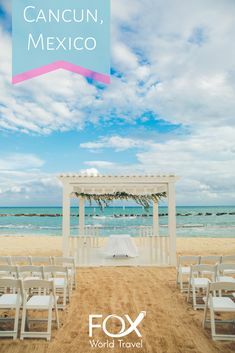 Surrounded on three sides by lagoon, bay and the Caribbean Sea, Cancun's glamorous vibe is the perfect location for destination weddings.